A blind wine tasting is part of the test that all certified sommeliers must undergo. The truth is that anyone can learn the skills of a sommelier with practice. You need to work to refine your senses and structurally categorize the different qualities that make each wine grape, region and ageing practice unique. Maybe you are interested in developing your wine identification skills, or maybe you want to host a blind wine tasting at home. Here are some basic pointers to help you get started. For a blind tasting, your eyes, nose, palate and memory all need to be up to the challenge. As you gain more experience in wine tasting, you will soon be able to discern a wine’s “tell” that helps you identify the classic wine grapes and region grown. Sancerre Blanc 2013: Not enough pyrazines (herbaceous notes) for a New Zealand wine, but too much to be from most other places. California Viognier 2012: Picking out the hints of jasmine, chervil and sweet basil amidst the opulent fruit. If you are just beginning your wine tasting journey you can not expect to have this level of granular expertise. 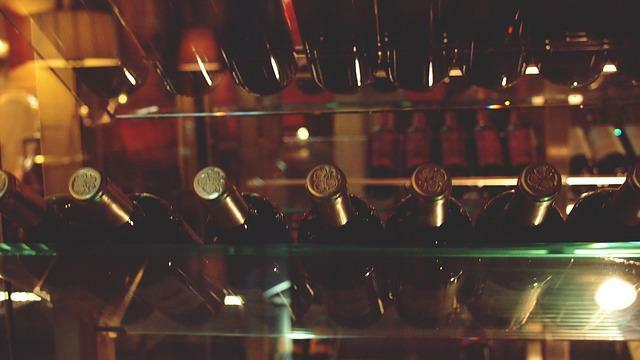 Instead, you should focus on mastering the basic steps to categorize the different qualities of wine. Being able to identify a wine involves developing a system of structured tasting and observation. As you try more wines and categorize them, you build up an internal database of the unique qualities that define different wine grapes and regions. The three categories by which sommeliers assess a wine in a blind tasting are Visual, Nose\Palate, and Structure. 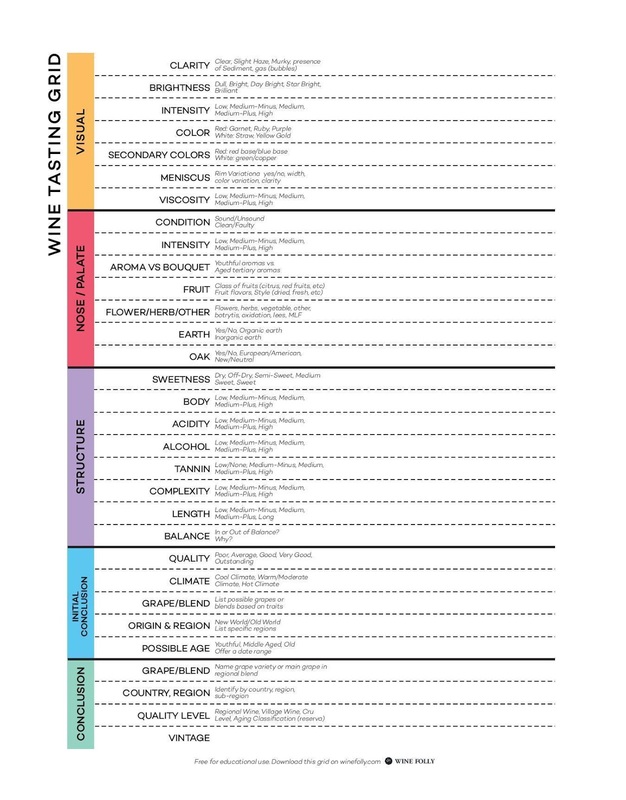 The system they use has been handily made into the wine tasting grid below published by Wine Folly. 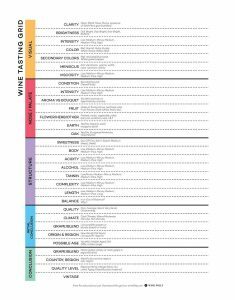 You can print this guide and fill it out for each wine you taste, blind or no, to improve your categorization. Here’s a basic breakdown of the categories by which you assess wine. Hold your glass angled away from you over a white surface to properly observe the colour. The primary colour and brightness of a wine can be indicative of a variety, age or climate. A secondary colour can also be observed in the meniscus (the edge of the wine in a glass) of red wine, or as a subtle hue of a white wine observed under a light. This can speak to the acidity of the wine, which can give you a hint as to the grape type (some have higher acid than others) or region (cooler regions tend to produce more acid than warmer regions). Lastly, the viscosity of the wine helps you identify the level of alcohol in the wine. First smell, then taste. You can make a determination based on the smell of the wine and then confirm on the palate. Types of aromas and flavours can give a clue to the age of the wine. Fruit tends to fade and become more dried out with age. The intensity of the aroma can also provide a clue to the grape and region. Some grapes are more aromatic than others and some regions try to produce more intense wines than others. How does the wine feel in the mouth? Acidity will make your mouth water, while tannin will dry out your mouth. Alcohol can be measured by how much the wine burns. Weighing the different components of mouthfeel will help you narrow down the techniques in making it or the region it comes from. Assessing the body, acidity and tannin type and quality in wine all take lots of practice and refinement of the palate. This part of the chart provides you with a place to make your conclusion. Initial Conclusion allows you to list possibilities based on your other observations before you make your final conclusion. Once you’ve listed these out, revisit the look, nose and palate of the wine once more to help make your final decision. You will not develop the skills to properly identify wines overnight. Sommeliers work at their craft for years to be at the top of their game. To improve your skills, search for local wine tastings and events hosted by sommeliers who can help you refine your sleuthing skills. If you are hosting a blind wine tasting in Toronto, consider ordering some of our imported wines from small and family-owned wineries. Want to know more about wine tasting? 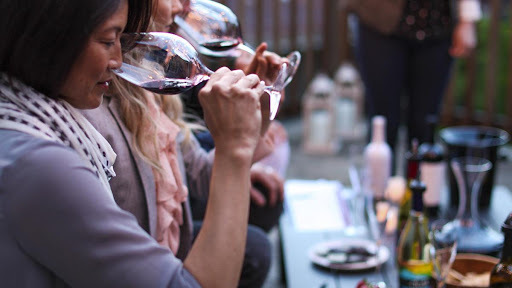 Continue on in our blog to learn more about wine tasting skills and exercises to hone your palette.